How could this combination possibly miss? 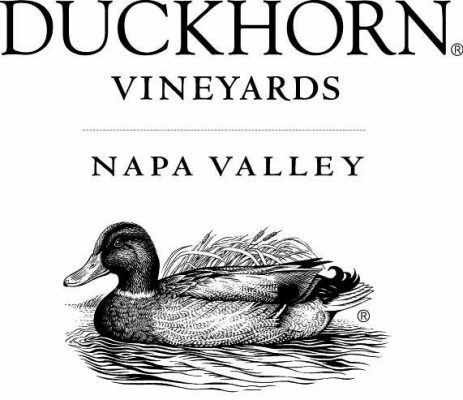 On Thursday, March 22nd beginning at 6:30 PM, Tupelo restaurant in Park City teams up with Duckhorn Vineyards of Napa Valley for a four-course wine dinner featuring a carefully curated menu created by chef/owner Matt Harris and paired with six distinctive Duckhorn wines. One of the wines included will be 2014 Napa Valley Merlot Three Palms Vineyard, rated the #1 Wine of 2017 by Wine Spectator. Among the food courses are Niman Ranch porchetta, Maine crab croquette, and BBQ Desert Mountain Beef shoulder. Tickets are $180 per person for the dinner and six wine pairings, plus tax and gratuity. Seating is very limited. To reserve your spot, call 435-615-7700 or visit tupeloparkcity.com/events. India may not exactly be synonymous with wine. However, on Tuesday, March 27th, starting at 7 PM, Saffron Valley Sugar House will be the scene of their first ever wine event: A Culinary Tour of India with Wine Pairings. The evening will include 7 food courses and 5 wine pairings. 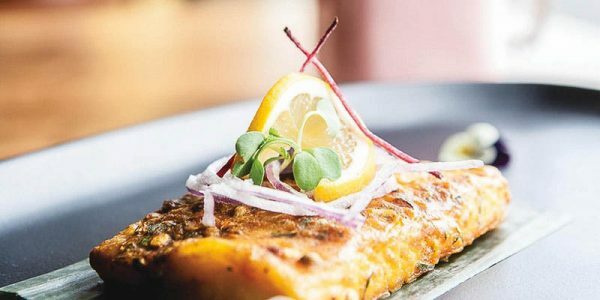 The foods – spanning the north, south, east and west of India – include chaat poppers, seekh kebab, grilled fish with Mangalorean spices, mango moksha, chicken kofta, and more. In addition guests will receive swag bags and free henna tattoos. This is an RSVP ticketed event for guests 21 and over. Proceeds will benefit The Saffron Kitchen, Culinary School & Studio. Tickets are $125 per person and can be purchased here. Local food purveyors are the stars of a special wine pairing event at Cafe Trio in Park City called The Local Dinner. 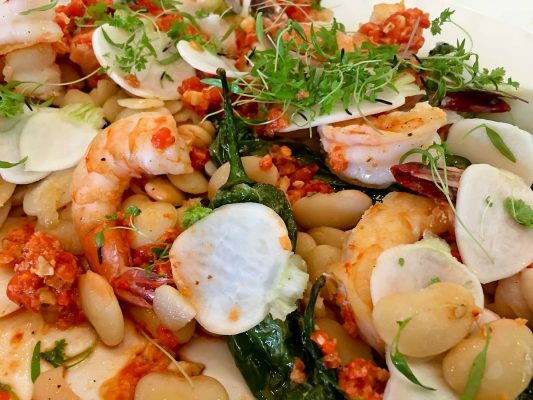 Unique dishes created by talented chef Logen Crew will highlight local purveyors and producers, all paired with distinctive wines selected by Jim Santangelo. The event takes place on Thursday, March 22nd at 7 PM. The cost per person is $55 for the food and $45 for the optional wine pairings. Reservations are required and can be made by calling 435-649-9654.